Class 3K are taking part in a sponsored walk around the playground, 26 laps in total! 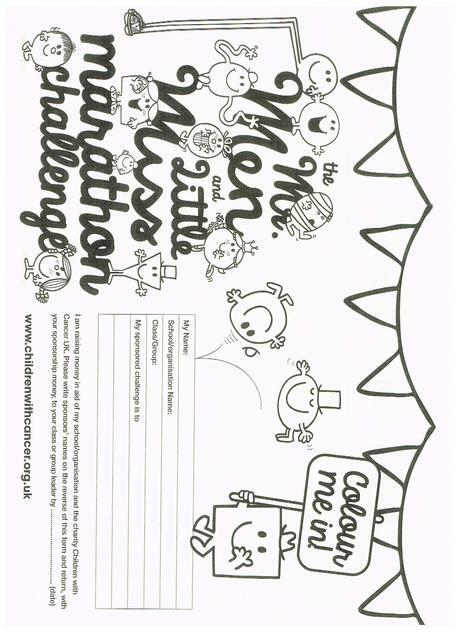 They are raising money for Children with Cancer as part of the Mr Men and Little Miss Marathon Challenge. 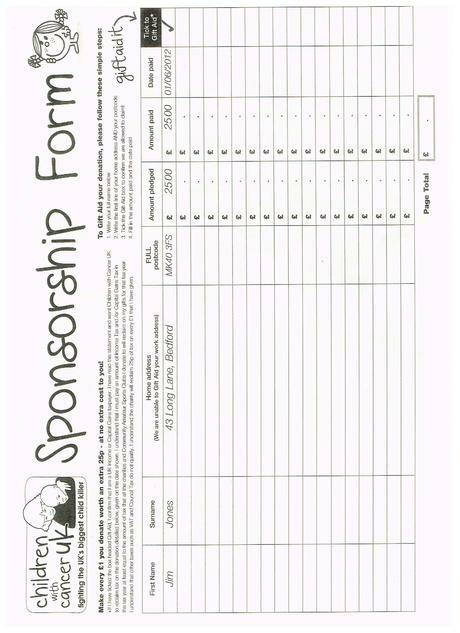 A sponsorship form can be downloaded here or one can be collected from all classes in school. Thank you in advance for your support! Good luck to all the children taking part!